With four offices in Dundee, Forfar, Glenrothes and Cupar, the merged firm will employ over 100 staff, including 16 Partners. With plans to grow further and recruit into a range of positions within the months ahead, the merger will increase EQ’s turnover from £4M to £6M. No redundancies will be made as a result of the merger. The ambitious development will pool the considerable strengths and talents of Partners and staff from both firms to create an even more vibrant Scottish business. Most important of all, the merged firm will deliver a broader and more comprehensive service to both existing and prospective clients. Meanwhile, Stephen Taylor, Managing Partner, Carters added, “As part of our steadfast commitment to each and every one of our clients, the newly merged firm will be well placed to exceed their needs and expectations. With offices in Dundee and Forfar, EQ is a full service firm of Chartered Accountants servicing clients throughout Scotland and beyond. Through a very successful merger in 2004, EQ was created and is widely recognised for its expertise across a series of sectors, including Agriculture, Healthcare, Professions, Charities and Technology. 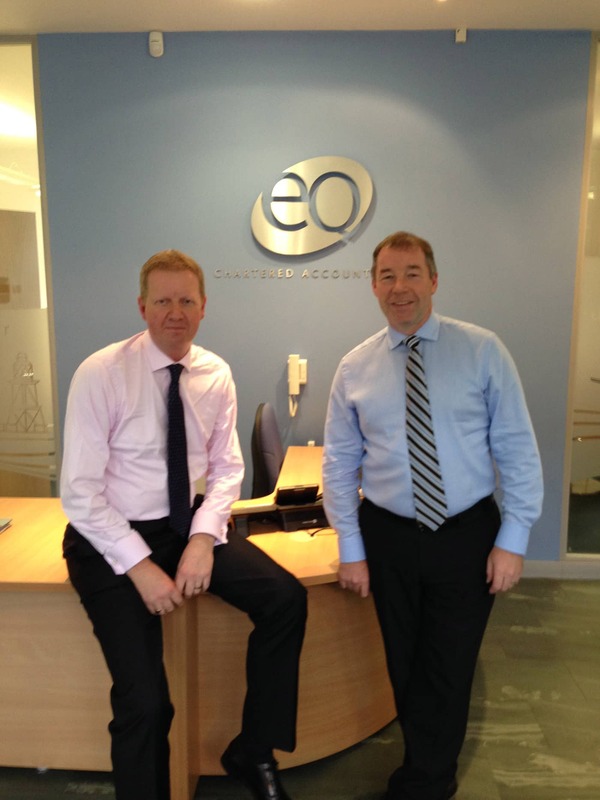 Employing 70 staff, EQ is particularly well known for its strong tax service and planning. Carters, which can trace its roots back 50 years, is one of the leading accountancy firms in Fife. Starting life as a branch office of an Edinburgh practice, its founding Partner, Jeff Carter, then launched the firm’s head office in the emerging ‘new town’ of Glenrothes. Providing the full range of accountancy and tax services, Carters is known for working closely with its clients. The firm employs seven Partners and 35 staff across its two offices in Glenrothes and Cupar. Two successful acquisitions in the past 10 years have seen the firm create a strong presence across the whole of Fife, the Lothians and beyond. 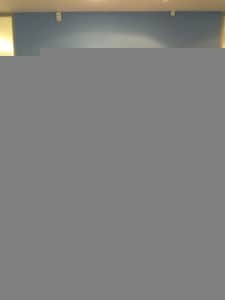 Carters has particular strengths in acting for professional firms, farmers and manufacturing businesses.